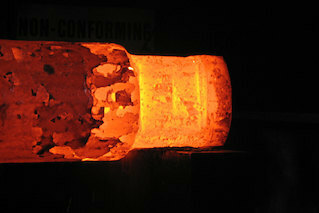 At Solmet Technologies, we forge tough parts for even tougher applications. 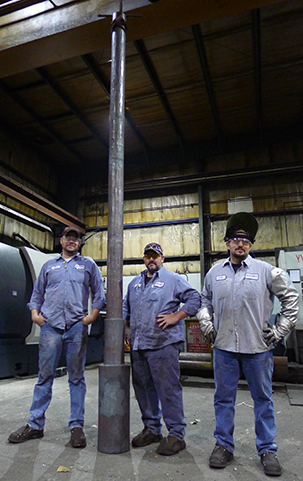 Family owned and operated for 30 years, we produce open-die forged parts for a variety of industries including oil and gas fields, steel service centers, gear/power transmissions, mining and many others. Count on us for precision, durability and efficiency. 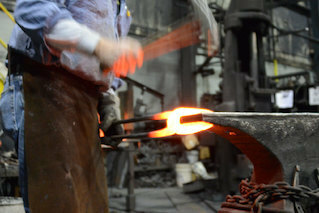 Our experienced team is committed to delivering the right part the first time, every time. 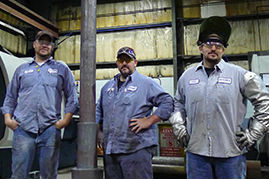 We are an American company with strong family values and are proud to use high-quality American steel in our finished products. 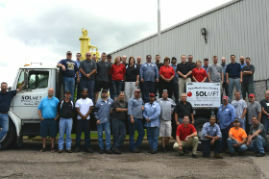 We also offer machining, nondestructive testing, saw cutting and other metal-based services in our 35,000 square foot facility located in Canton, Ohio. We work hard to forge relationships within our industry and within our community. It is important to us to work with your company on supply chain management solutions so we can get your project done exactly to your specifications and on schedule. 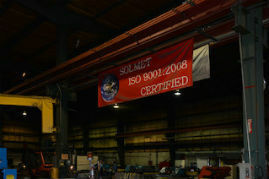 Let us show you the Solmet difference. Give us a call today at 330.455.4328 to see what we can do for you.